Blair Academy sure knows how to make a statement. Star junior Jabri Abdur-Rahim dropped a game-high 24 points to pace Blair (13-3) to a 74-61 win over St. Benedict’s Prep in a battle of two of New Jersey’s top prep school programs. 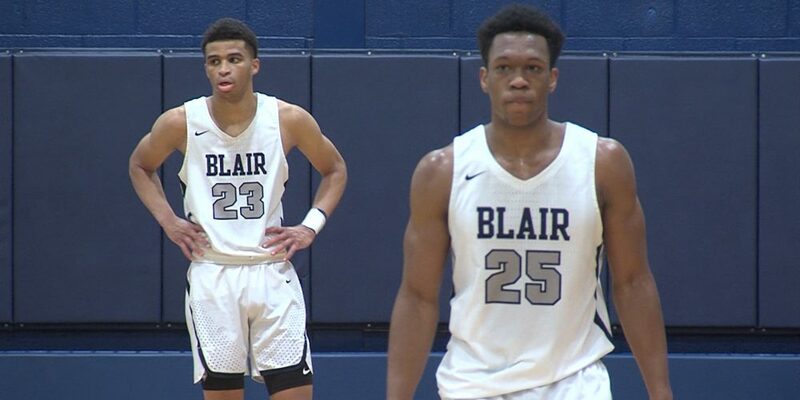 The win served as a bit of revenge for Blair after the Bucs fell in heartbreaking fashion to St. Benedict’s Prep, 59-58, in last year’s Prep A final.